Day 1 Jomokenyatta airport to Hemingways Nairobi Hotel. 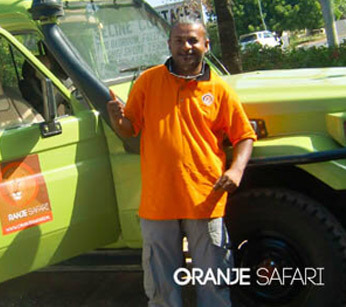 Our Oranje exclusive safari representative will meet u at Jommo Kenyatta international airport and you will be transferred to Hemingway’s hotel for your overnight stay after a long flight. Overnight stay on Half Board basis and including soft drinks. Hemingways Nairobi Hotel is one of the most beautifull hotels in Kenya that provides personalized butler services and ensures comfort and luxury for their guests. Relax in their gardens enjoy the amazing views or visit the spa ! Day 2 Nairobi Hotel to Amboseli National park. After breakfast depart from Hemmingway’s hotel to Wilson airport in Nairobi which takes approximately 30minutes depending on the traffic. 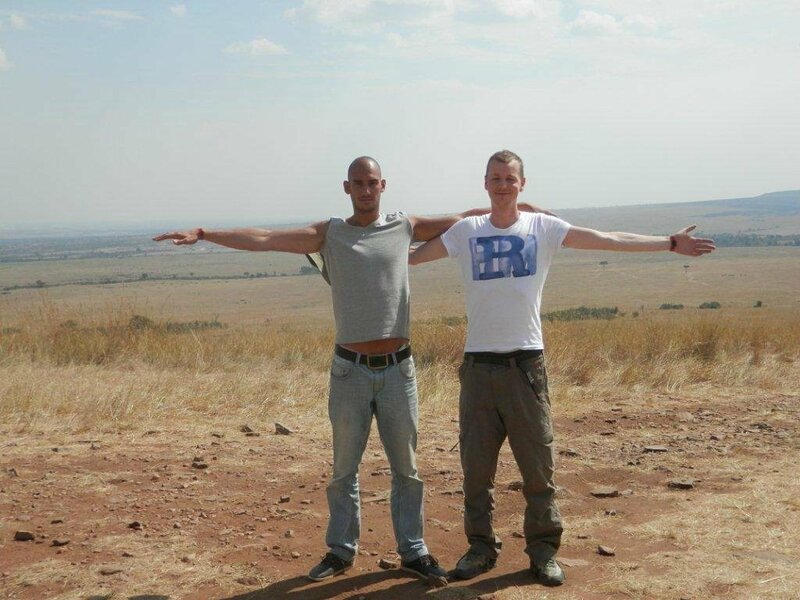 After 45 minutes flight you will arrive at the amboseli airstrip. At the airstrip a team from Tortills camp will meet you and transfer you to tortills camp as you enjoy your first game drive in amboseli enroute to the safari camp arriving in time for Lunch. After Lunch relax at tortillis before proceeding for the afternoon game drive in amboseli National park. The park is famous for being the best place in Africa to get close to free-ranging elephants among other wildlife species. 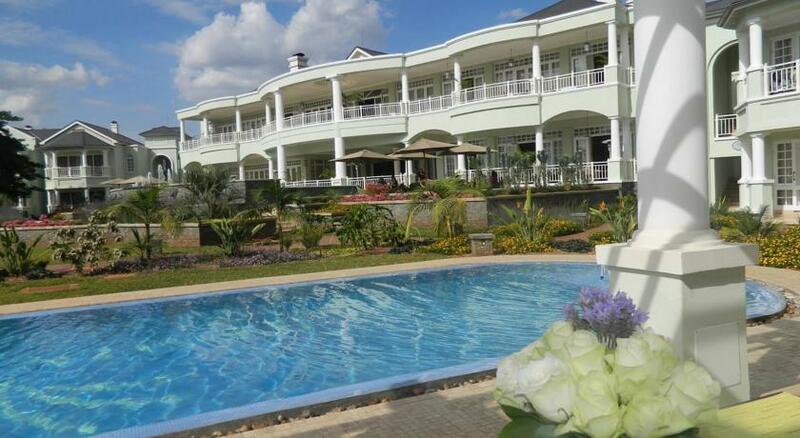 Other attractions of the park include opportunity for spectacular views of Mount Kilimanjaro. 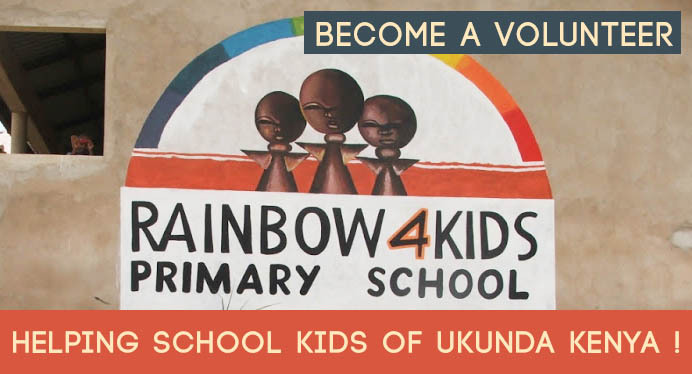 You will also view the Contemporary Maasai culture and indigenous lifestyle. 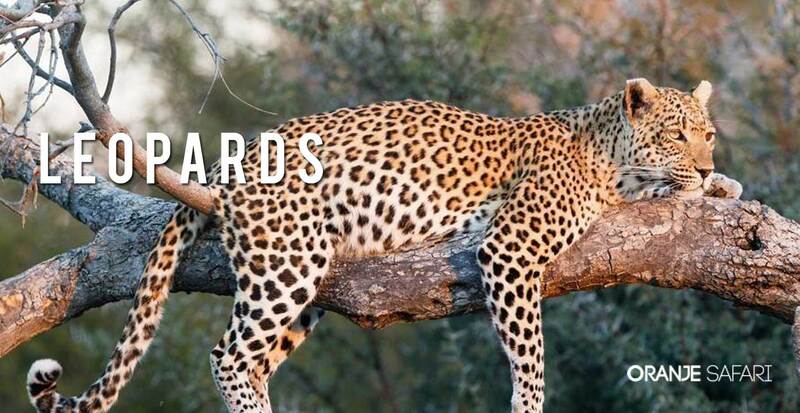 You also have a chance of spotting Leopards, Cheetahs, Wild dogs, Buffalo, Rhino, Elephant, Giraffe, Zebra, Lion, Plains Game, Crocodile, Mongoose, Hyrax, Dik- dik, Lesser Kudu, and Nocturnal Porcupine Prolific. The birdlife features about 600 species. At around 1830hrs proceed back to the Lodge for dinner and overnight stay at Tortillis camp . 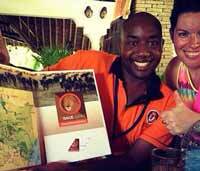 Overnight stay on all inclusive Basis including all Meals, bush activities and drinks. Excluding premium drinks. Early morning game drive with bush breakfast. Lunch at the Tortillis camp. After Lunch relax in the accommodation before proceeding on a walking safari with a local guide. Sundowner bush cocktail will be served at an amazing spot with a perfect sunset view before returning back to the camp for diner and overnight stay. Early Morning game drive returning back to the camp for breakfast. 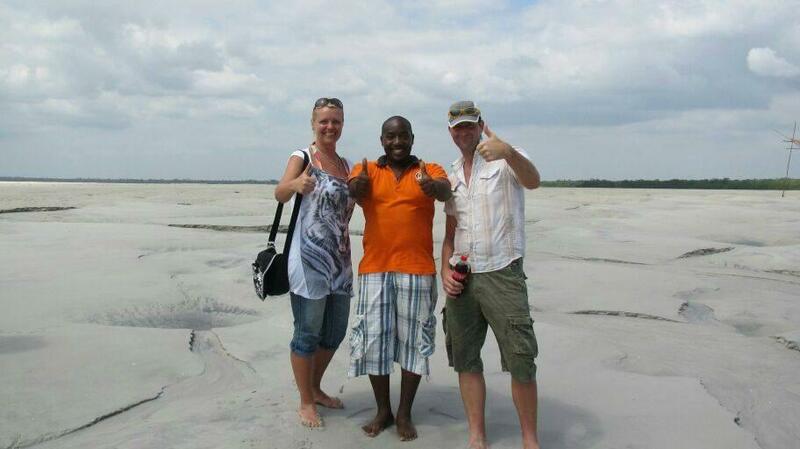 After breakfast check out and proceed to the amboseli air strip for your flight to Meru National park. 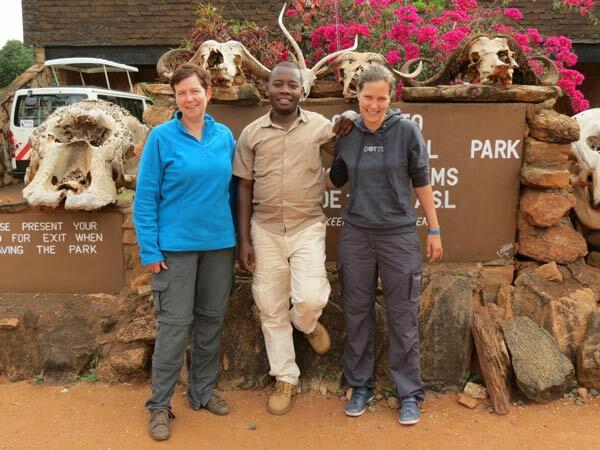 On arrival a team from Elsa kopje will welcome you to the National park and transfer you to the lodge arriving in time for Lunch. After Lunch relax by enjoy a fantastic massage or go on an afternoon game drive in Meru national park. Little visited and utterly un spoilt, few places are comparable to the remote and rugged atmosphere found in Meru national park. The park is 870km sq with a high chance of spotting different types of animals. The park is Former home of Joy and George Adamson and Elsa the lioness which was made famous by the Born free movie or book. 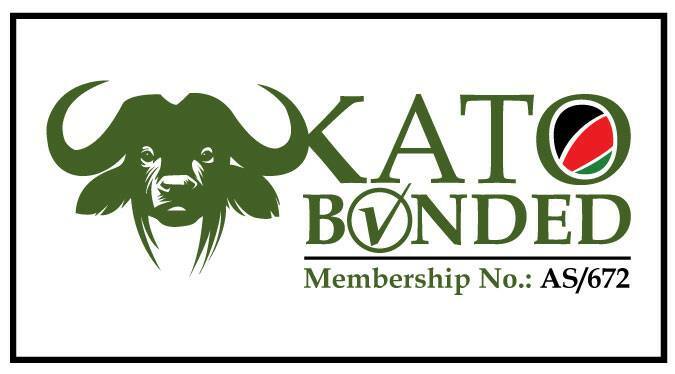 You will have a chance of spotting Hartebeest, Python, Puff Udder, Cobra, Buffalo , Gravy’s Zebra, Elephants, Eland, Bush Pig, Waterbuck, Cheetah, Leopard, Reticulated Giraffe, Hippopotamus , approximately 427 birds species. Early Morning game drive in Meru National Park with bush breakfast in the wilderness. You will have delicious lunch in the lodge, the relax before afternoon game drive with a sundowner before proceeding back to the lodge for Diner and overnight stay at Elsa’s Kopje. Day 6 Meru to Masai Mara Game reserve. Early Morning nature game walk in Meru national park before proceeding back to the lodge for breakfast and relaxing. After Lunch transferred to the Meru airstrip for your approximately 1 hr and 30 minutes flight to Masai Mara. 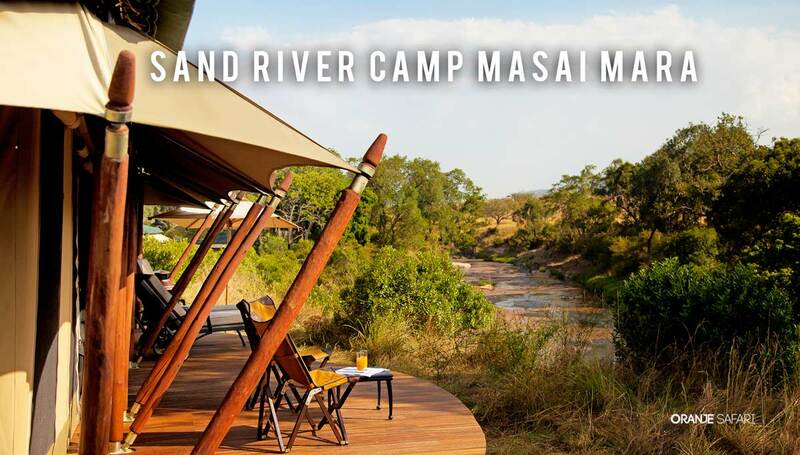 The sand River Mara team will meet and transfer you with a game drive in Masai Mara to the camp for diner and overnight stay at the camp on All inclusive basis-All meals, bush activities and drinks excluding premium drinks. Day 7 Masai Mara game reserve. 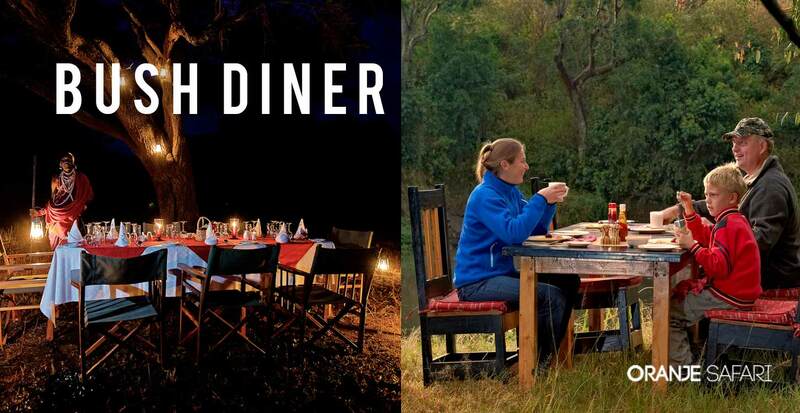 Early Morning breakfast with full day game drive in the masai mara game reserve. The Masai Mara is well known for the many wildlife that can be seen. There are some 95 species of mammals, amphibians and reptiles and over 400 birds species recorded on the reserve. Nowhere in Africa is wildlife more abundant, and it is for this reason a visitor hardly misses to see the big five (buffalo, elephant, leopard, lion, and rhino). 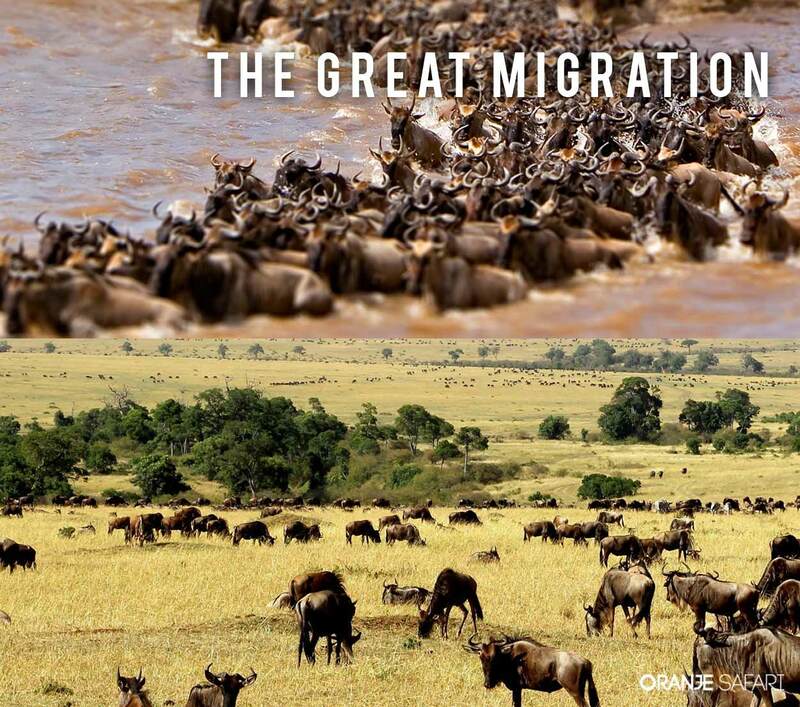 Each year the annual migration is one nature's most eye-inspiring sights when millions of wildebeest and zebra in search of grazing and drinking water reach the Masai Mara from Serengeti and remain there until they make their long and arduous trek back "home" in that period it is like a walking buffet for the lions. Picnic lunch will be served in wild. 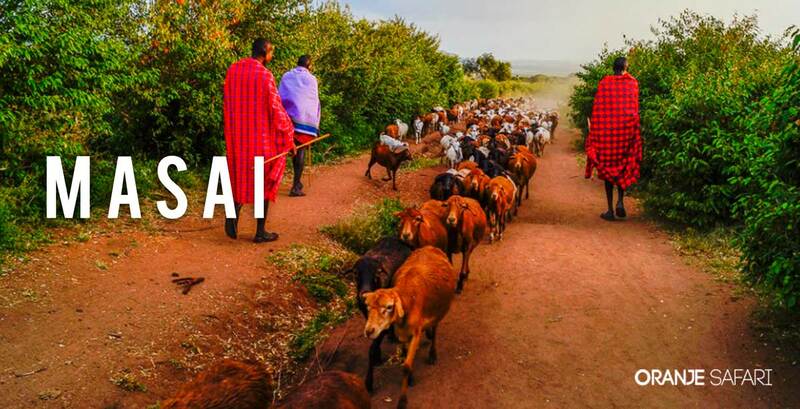 Visit an authentic masai village to learn about the Masai culture and general African life style. Proceed back to the sand river camp for diner and overnight stay. DAY 8 Masai Mara game reserve to Nairobi. Early bush breakfast followed by game drive proceed back to the camp for lunch. Mid afternoon transferred to keekorok airstrip for your flight to Nairobi Wilson airport. Met by our representative and transferred to Nairobi hotel for diner before transferred to Jomokenyatta airport for your international flight. Balloon safari USD 450 per person.